The iPhone X is a pretty revolutionary device for Apple, but new data suggests that it might not have sold as well as its more traditional handsets. Throughout the first quarter of 2018, the iPhone 8 and the iPhone 8 Plus both sold better than the iPhone X in the U.S., according to analysts from Consumer Intelligence Research Partners (CIRP). In Q1 2018, Apple’s cheapest new model, the iPhone 8, scored the largest share with about 23 percent of total sales. The iPhone 8 Plus took a 21 percent share. The iPhone X came in third with just 16 percent of units sold. The iPhone 7 and 7 Plus both made up 20 percent of sales (combined). The iPhone 6s and 6s Plus together took 13 percent. The iPhone SE comprised ~8 percent of Apple handsets sold in the last quarter. The iPhone X garnered excitement at launch and generated good sales during the busy holiday season last year, but the $999 Apple handset has seemingly lost its momentum in the following quarter. CIRP does expect the iPhone to have a year-over-year sales increase, despite the fact that its sales dropped between quarters. It’s also worth noting that CIRP based its data on a survey of 500 consumers in the U.S. who bought an iPhone, iPad or Mac between January and March. That’s a relatively small sample size for a study, so keep that in mind. There has been no shortage of reports suggesting that the iPhone X isn’t selling as well as Apple had hoped. 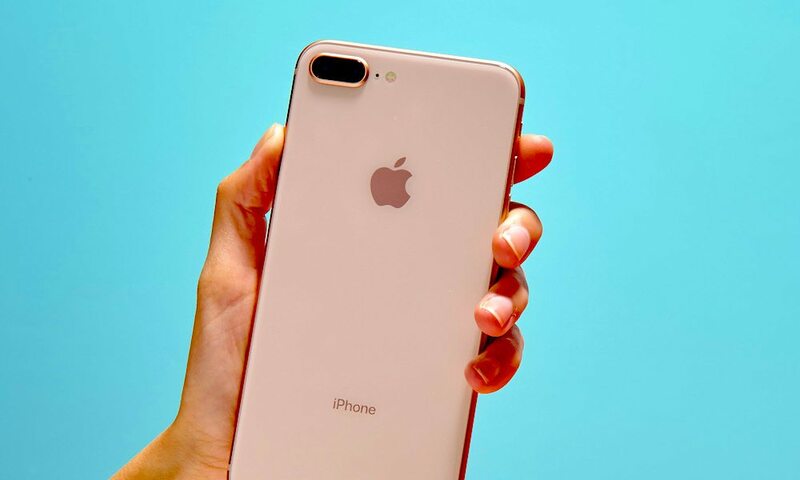 Analyst forecasts suggest that the handset could be discontinuedthis year — instead of being offered at a discounted price point once new iPhones are introduced. Of course, a separate report from earlier this month suggests that the iPhone X has still made Apple a ton of money despite weaker-than-expected demand. Apple CEO Tim Cook said in February that the iPhone X was the top seller every week since its release last year — though that represents the busy holiday shopping season. Additionally, Cooks’ comments refer to iPhone sales globally, in contrast to CIRP’s U.S.-based findings. The Cupertino tech giant will unveil its next quarterly earnings report on May 1. So, until then, we won’t have a full picture of iPhone X sales throughout 2018.